Love is a special feeling and when it comes to the relation of a mother and a child it becomes more special. There should be something special to make her feel privileged on Mother’s Day. 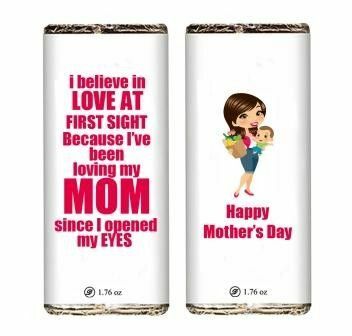 This Chocolate bar with a Mother’s Day theme will make for a perfect gift to make her feel loved and cared.